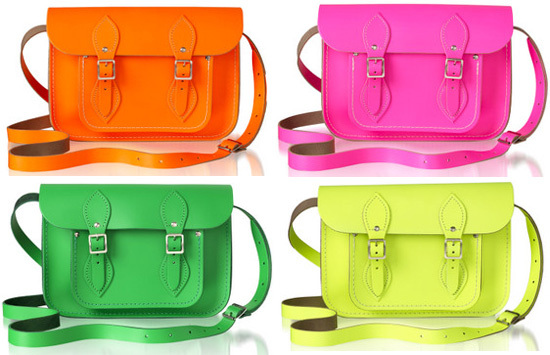 I'm kind of obsessed with The Flouro neon satchel from the Cambridge Satchel Company. 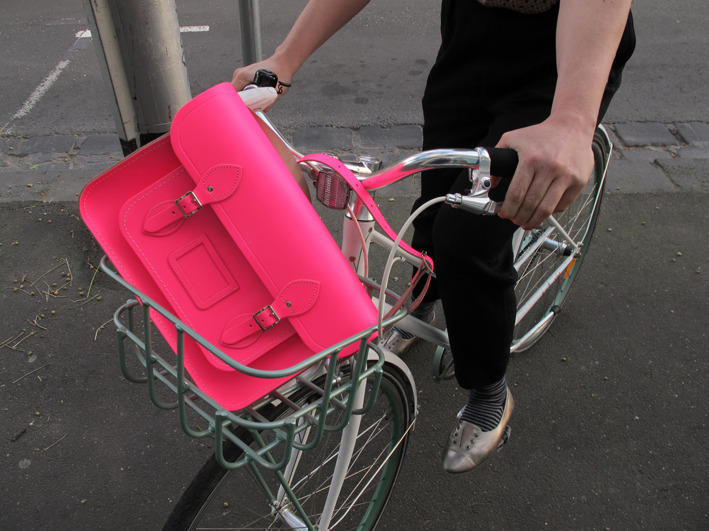 At $179 (available at Asos) this bag packs some serious cool and embraces the neon trend without breaking the bank. Now, yellow or pink? I love the pink!! And i agree these are perfect for the season and won't break the bank!